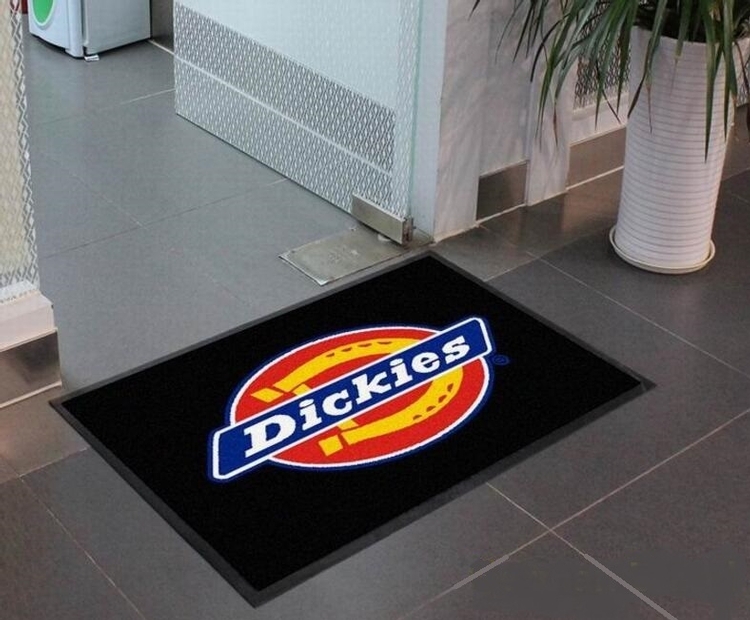 This door mat is made of 600gsm nylon and 2000gsm rubber backing with good quality for indoor/outdoor use.It has high performance removing water and dust. It is durable and can be printed with full color. Price included 1 color, 1 side and 1 location. Door to door service to USA, Price includes freight fee.